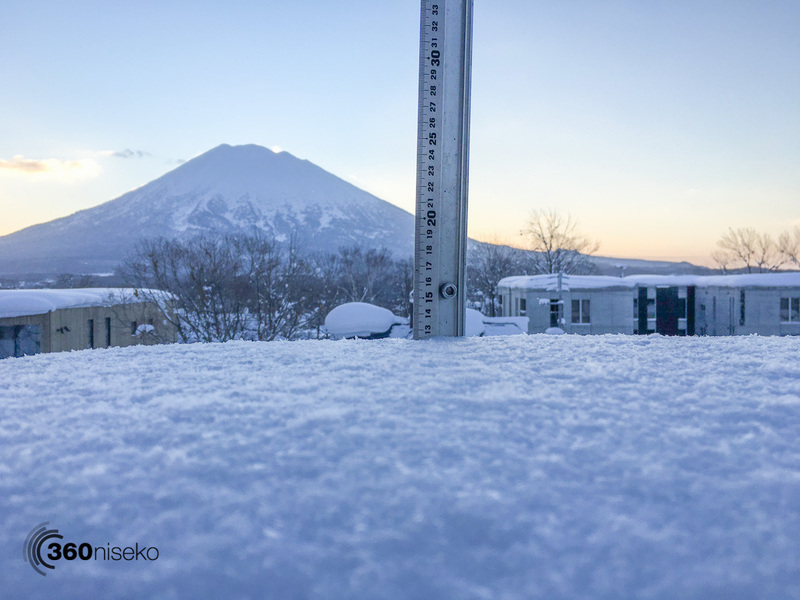 *12.5cm of fresh snow has fallen in the last 24hrs in Hirafu Village. At 7:00 today the temperature was -8°C. From the ridiculous to the sublime! Incredible conditions here in Niseko with extremely heavy snowfall yesterday afternoon/ evening snow now backed today up by a perfect bluebird morning! End of story.